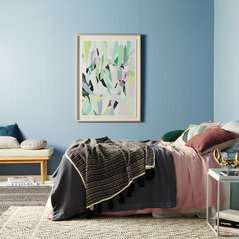 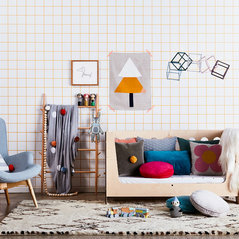 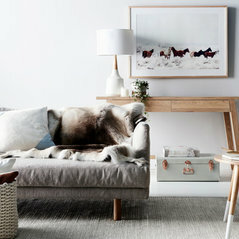 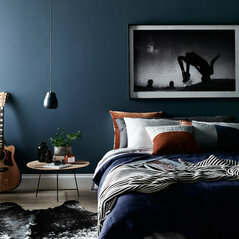 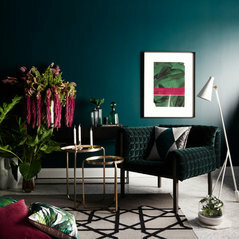 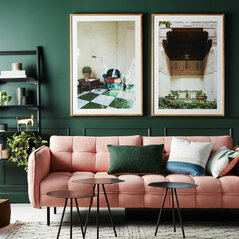 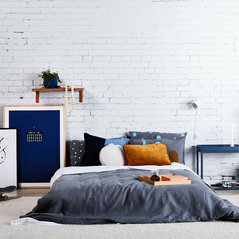 Founded in 2015 by Melbourne interior stylists Tammy Nathan, Jac Zarkovic and Bec Astrinakis, Nathan + Jac is a unique concept offering limited edition designer looks without the designer price tag. 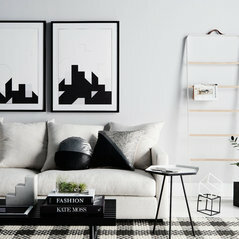 Each Nathan + Jac collection is curated around a specific design aesthetic, offering a handpicked edit of homewares, cushions, books, artwork, rugs, and furniture pieces that work together for a cohesive and contemporary look. 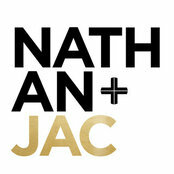 Nathan + Jac customers can choose from pre-styled full room packs, smaller accessory and gift packs, or individual items. 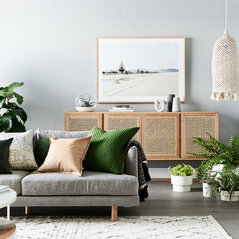 A highly flexible design solution, Nathan + Jac collections take the hard work and time out of pulling an entire look together, with a new collection released every two months.